The Michigan food poisoning lawyers at our firm frequently handle cases involving clients who have contracted E. Coli food poisoning. These cases frequently involve people who have become ill after eating food that was prepared in unsanitary restaurants, day-care centers, nursing homes, camps, or under any other unsanitary conditions. 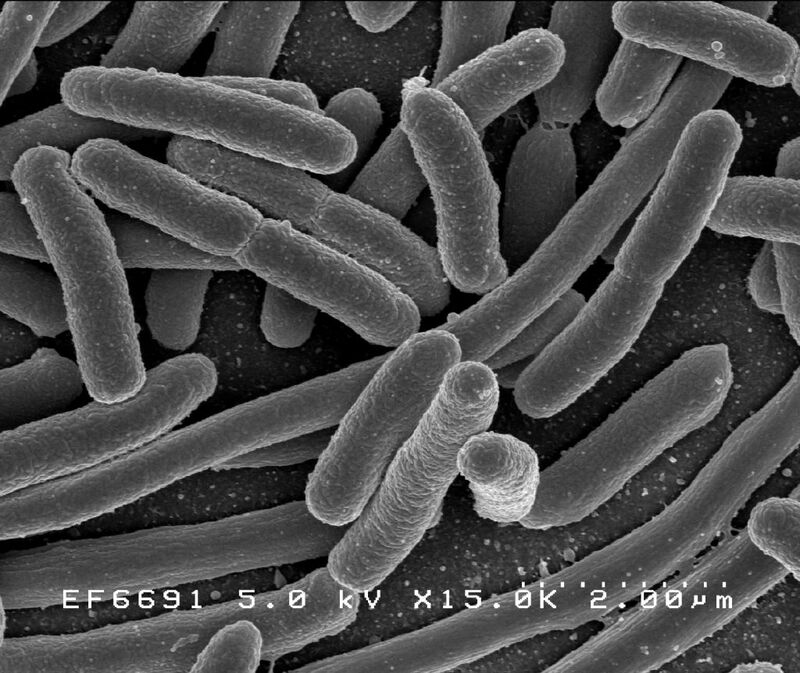 E. Coli is a bacterial infection of the small intestine. Eating improperly prepared or stored food and drinking untreated water are common causes of E. Coli food poisoning. Travel to areas with unsanitary drinking water is also a common cause of E. Coli food poisoning. Symptoms generally last for about 1 - 3 days, but there may be an incubation period of up to three days between when infection occurs and symptoms begin to appear. Although many times people recover with no medical treatment, a significant minority of patients require hospitalization. In addition, diarrhea and vomiting can contribute to dehydration, which is a very serious health threat, especially to young children, the elderly, and people who are or recently have been sick. Anyone who may be suffering from E. Coli food poisoning should drink plenty of fluids to avoid dehydration and should seek medical attention immediately. Reporting your illness directly to your health department allows your health department to identify outbreaks and prevent others from becoming sick. Persons suffering illness from food poisoning can also pursue their legal rights against the restauarant or seller of food. Our Michigan E. Coli food poisoning lawyers will represent you in your case under our NO FEE PROMISE. This means that you will not be charged any legal fees whatsoever unless we obtain a settlement or recovery for you. You have absolutely no obligation for legal fees unless we win your case. If we do not obtain a settlement for you, you owe us nothing! Individuals who have suffered injuries due to food poisoning should contact the Michigan E. Coli food poisoning lawyers of Buckfire and Buckfire, P.C. Call us now at (800) 606-1717 to speak with one of our attorneys about your case and learn your legal rights.